This DIY guide makes this intimidating task possible for anybody! Lath and plaster are prone to sagging, cracking and even partially falling down. Do not be intimidated by advice that suggests removing period lath and plaster is too hard to do yourself. With a little elbow grease and the right know-how, this is a DIY project suitable for almost anyone who knows how to use a hammer and crowbar. 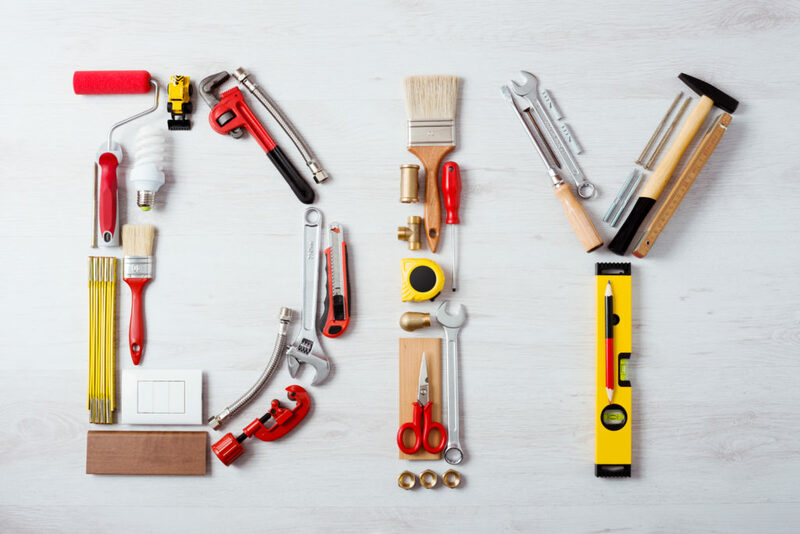 To remove lath and plaster ceilings and walls, all you need are a few tools that you may already have in your own toolkit. You may also need electrical screwdrivers to remove old fittings, rubble sacks and dust protection like dust sheets. To remove lath and plaster, there are essentially four steps. There are five if you need to prep the area by setting out dust sheets and removing furniture. Remove the plaster with a hammer and stout trowel. Work in front of yourself by tapping the plasterwork to break it up. If it does not drop away, keep tapping and use the claw hammer or trowel to lever the plasterwork off. If you are working on a poor ceiling or wall, you can slide the trowel under the plasterwork and pull large pieces away. Clear things away at this stage. You do not have to clean up entirely but get the big chunks out of the way. Remove the laths with a pickaxe. Slide the blade through a few of the laths and position the pickaxe at the bottom of a joist. Lever large sections of lath down. Finally, remove the nails that were holding the laths up. This is tedious but it is imperative that you do this! Otherwise, you could hit a nail while putting up new boarding and it can be a pain to deal with!